The question of selection of zones for safari is also big challenge. 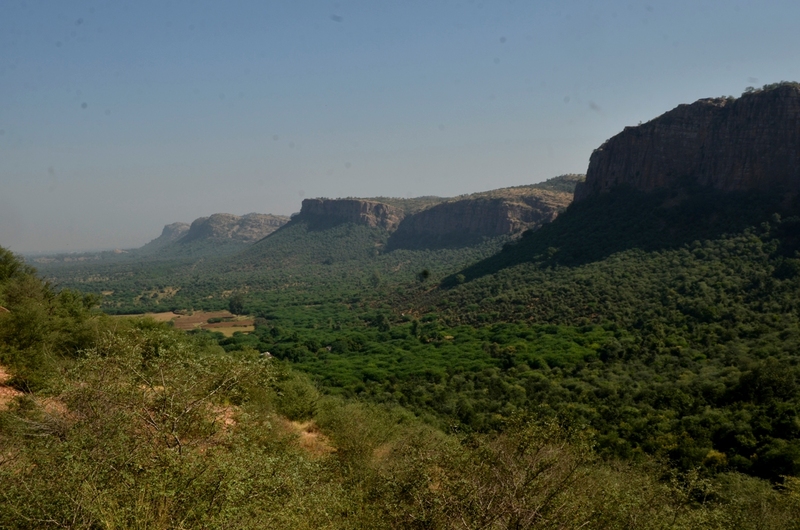 Some zones are very much in demand because of good tiger’s sightings record and some from scenic beauty point of view. 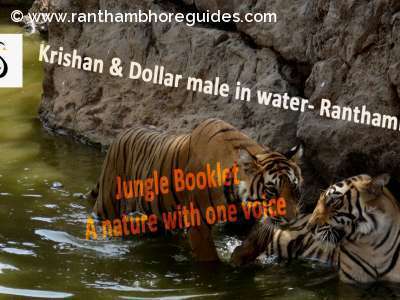 For example zone 03 in Ranthambhore, at present is very famous. It has been in demand since the park started. This is the most perfect habitat for Tigers. The three big lakes, Padam talav, Raj-bagh & Malik lake make this more beautiful from scenic point of view. But the park administrative rules, do not allow everyone to these particular zones. This is done to minimize pressure on animals; otherwise animals can get scared and shift to other place, in remote area. The allotment is based on first come first serve basis. For Ranthambhore, first try to get zone 03 in jeep. If not then, one should try to get in canter (20 seated open bus). As this is most beautiful part so just to get glimpse of this, canter safari is highly recommended. The reason is that Zone 03 is small and mostly sightings happen near the lakes. The vehicle jeep or canter does not move too much. In zone 03, even in canter you will not feel tiring. If someone wants to enjoy jeep only then Premium safari will be good option. Zone no 03 is also remembered because the Most famous Tigress, the Machli spent most of her time in this area. Beside this, Zone 04 also has one big lake called Malik Lake, which holds good record for sightings in last few years. No doubt, the lakes impart the beauty to any zone and acts as good sightings point in summer season. 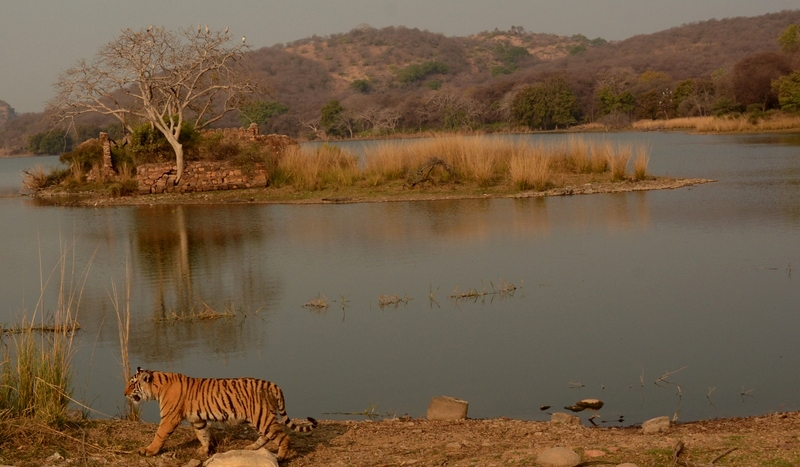 There are total 10 zones in Ranthambhore for safari purpose. In today’s time, we are lucky that we have tigers in each zone. The below list of distribution of tigers will give you an idea in which zone you can meet the particular tiger. The list is being made by observing the moments. However, some territorial overlapping cannot be ruled out, as our tigers do not read books & maps. 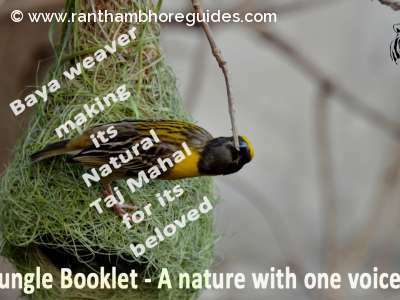 Beside these above information you need good experienced guide for safaris. An experienced guide will enhance your sighting chances by 20%. They understand the territories in much better sense. Beside these prime zones i.e 01 to 05 do not neglect zone 06, 07 & 08. As a naturalist I highly recommend these zones. In last four year zone 006 has given good sightings of Tigers, Leopard, & sloth bears as compared to other zones even then prime zones i.e 01 to 05 zones. Zone no.2 T-60 with her 3 cubs, T-39 with her 3 cubs,T-57, T-85,T-84, T-63. Zone no.3 T-19,T-28,T-84 and T-85. Zone no.4 T-19, T-28, T-85,T-84,T-74,T-75,T-41 with her cubs. Zone no.5 T-19,T-28, T-64, T-74,T-75, T-41 with her 1 cubs,T-83 and T-73 with her 2 cubs. Zone no.6 T-57, T-34, T-08 and T-58. Zone no.7 T-34,T-08,T-58 and T-61 with her 2 cubs. Zone no.8 T-58,T-08,T-34 and T-61 with her 2 cubs. Zone no.9&10 T-42,T-43, T-13 and T-59. Sir, Jayesh Modak Ji above list of tigers is quite proper by zone wise.. Please update the zone wise tiger list with current status.